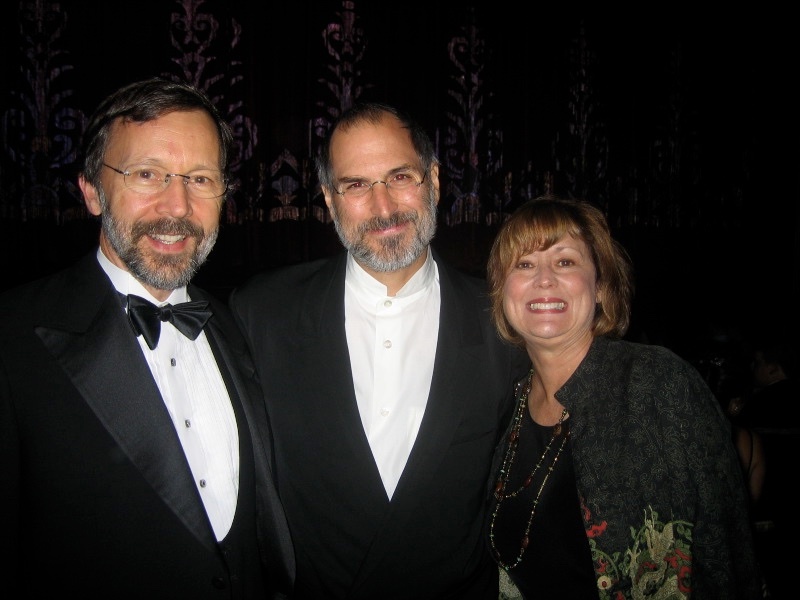 A soft-spoken Mormon, Dr. Ed Catmull is a brilliant computer scientist who is often credited for his pioneer work in computer animation. He had a vision of making a computer-animated feature film as early as the 1970s, and that's why he started Lucasfilm's digital division with Alvy Ray Smith. In 1986, that division was sold to Steve Jobs and became Pixar, and the rest is history. After the Pixar-Disney merger, Catmull became president of Walt Disney Animation Studios.